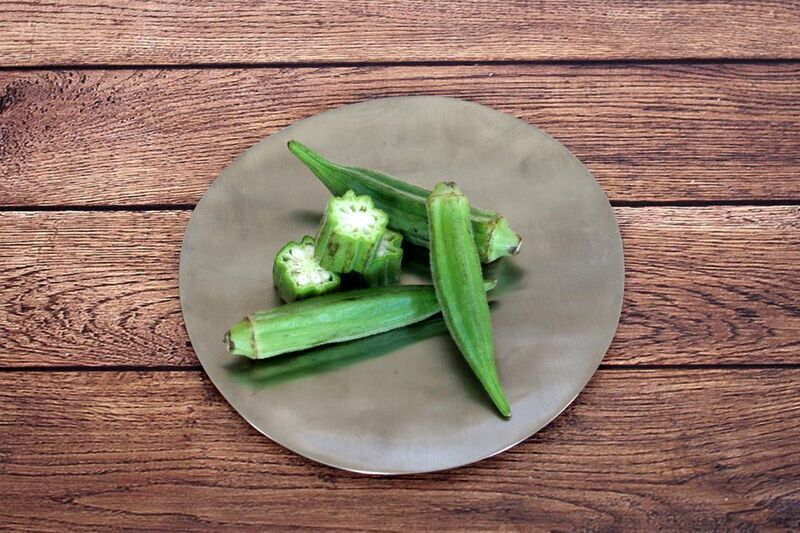 Fresh lemon juice, tomatoes, and a little thyme flavor this fresh okra stir-fry recipe. This is an easy and quick meal that you can prepare whenever you're in a rush but still want to have something flavorful. Prepare all vegetables as indicated and have ready for cooking. In a small bowl, combine lemon juice, thyme, salt, and pepper. Heat oil and butter in a wok or large skillet. Add vegetables and seasoning mixture all at once. Toss and cook for 5 to 8 minutes.